I just finished creating an adorable Valentine Decoration for my house. I’m sure you will love it. 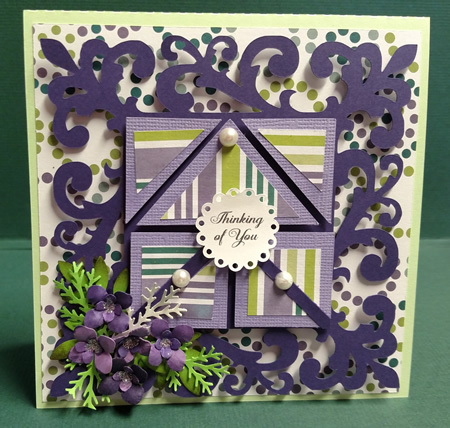 It isn’t difficult to make, but puts a smile on your “heart” every time you look at it. I’m offering it as a FREE project for you to download in SVG or Silhouette file format. As with all my files, please do not share or post this file anywhere on the internet without permission. 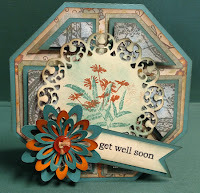 If you have friends that would like this file please ask them to visit my blog for their download. I hope you enjoy this addition. I’ll be bringing a lot more to the site soon. I’ve also done 2 videos for you to assist you with the assembly. There are 2 parts available on YouTube. I am by no means good at videos, but I think they will help you. Don’t forget to follow my blog and subscribe to me on YouTube. Check them out! They are priceless and keep your crafting mess to a minimum! There are tons to choose from on Amazon, so take your pick. 4 Set Fairy Lights Battery Operated Led Fairy String Lights with remote & timer. 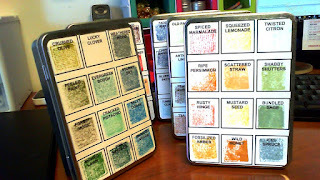 Great for weeding small pieces or cardstock of vinyl. You have to have these in your craft room. I used them in the video to remove the backing of the adhesive tape. $3.99 for all of them. 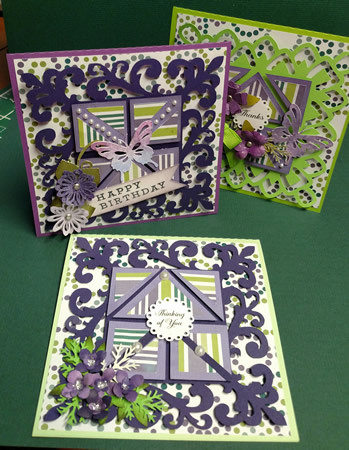 It all started when I was in JoAnn's and picked up a copy of "Simply Cards and Papercraft Magazine". The one that is published in the UK. I love that magazine and sometime I can find them at JoAnn's. 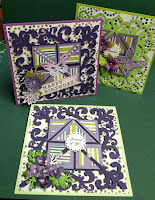 In Issue 147 they showed some cards created with Crealies Patchwork Dies. I loved them....so on the hunt I went to purchase them here in the US. Sadly I couldn't find anywhere to buy them here, I was so bummed. 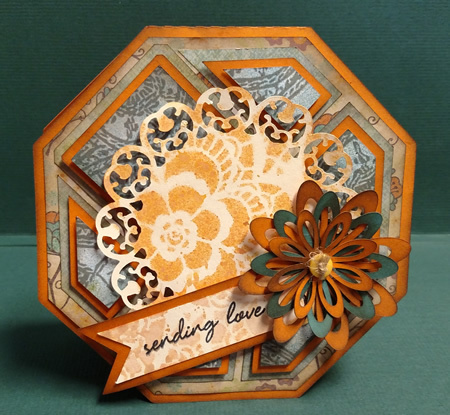 I then visited Pintrest and saw all the wonderful things people were creating with Crealies Patchwork Dies. Well my creative mind started being CREATIVE. 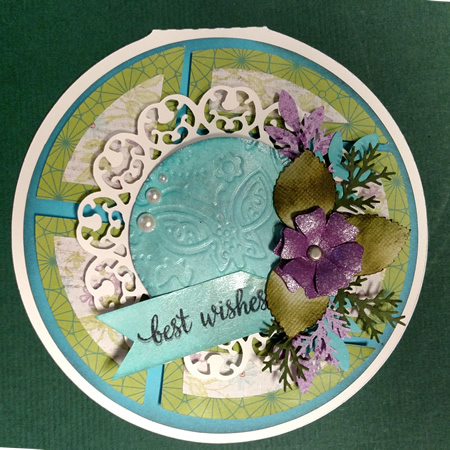 I opened my Silhouette Studio software and after a few days I had created a Circle Patchwork Card, Square Patchwork Card and Octagon Patchwork Card. Probably not a beautiful as their dies, but it worked for me. I just love the way these turned out and though I would share the files if anyone else is interested. 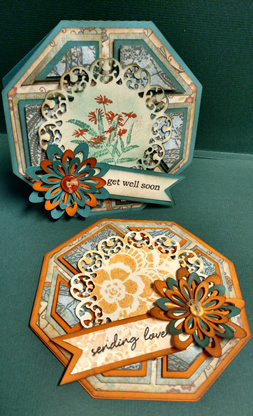 What is really nice about these cards is you can also use up a ton of scraps. 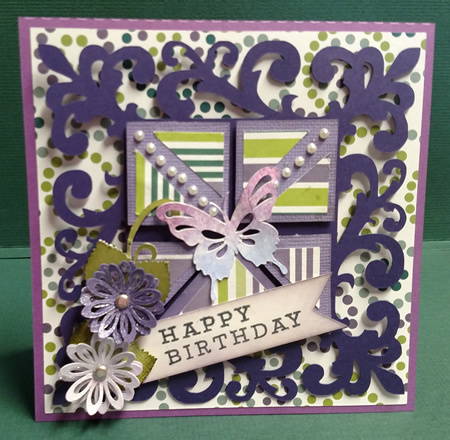 I just love decorating them all in different styles. closely, they top 2 layers on each card are mounted with foam tape 1/8" think. 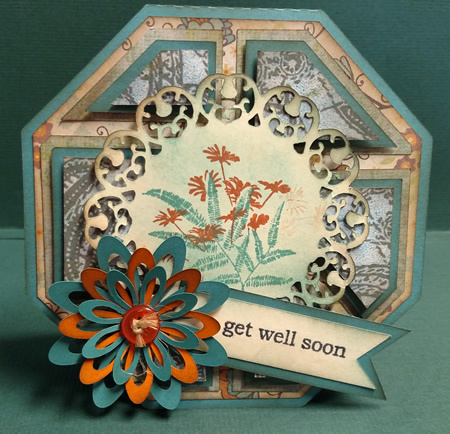 It adds just enough dimension to the cards. 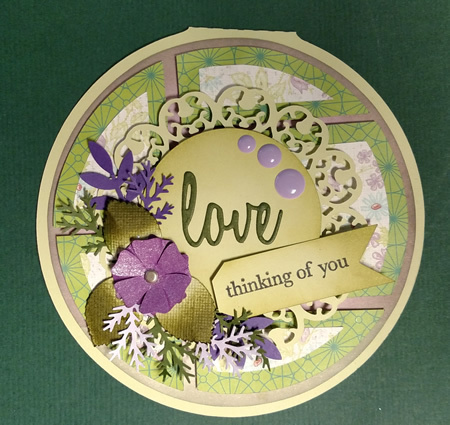 I've used distress ink, pearls, created flowers, cut doilies and lot of other supplies to give them just a wonderful 3-D look. Now because they are 5" x 5" cards, it does take extra postage on the envelope. 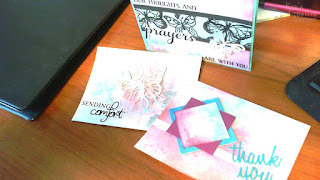 The USPS considers a square envelope a special mailing...but to me they are so different it just is worth it! Below, you will find the download to the studio files and close up pictures of each of the cards so you can see the detail better. I hope you enjoy these and find them as much fun as I did. DOWNLOAD SQUARE CARD STYLE 1 HERE! DOWNLOAD SQUARE CARD STYLE 2 HERE! Please do not share or post this file anywhere on the internet without permission. 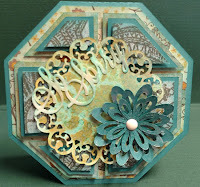 If you have friends that would like this file please ask them to visit my blog for their download. Hi I hope you are having a great day and thanks for stopping by! Over this past few months I have become a distress ink freak... Yep, I love them so much to do with them. My dear hubby has been wonderful about not letting me stop buying more and more and more. 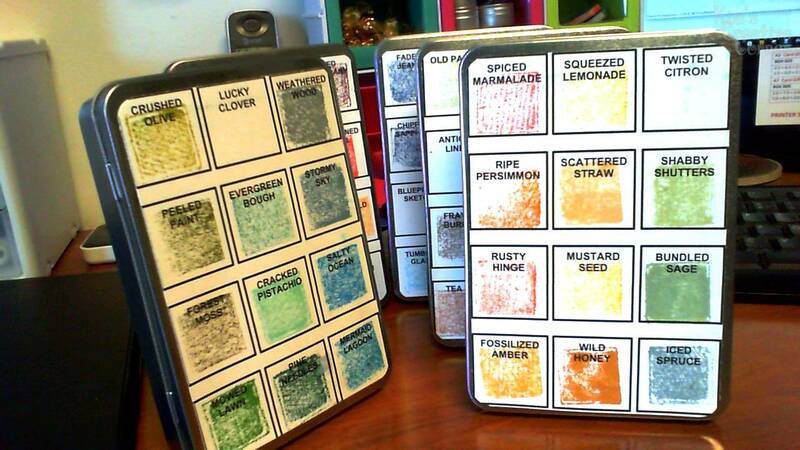 I started in January purchasing all the mini distress ink pads and tins. I got them when they were on sale with JoAnn Fabrics. When they came so many of them were dried up I didn't get to enjoy the whole experience. I contact JoAnn's and after about 1 month and a half they issued me come compensation for the problems. 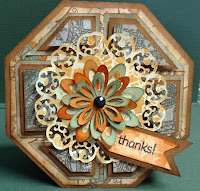 I turned around and took that money and bought re-inkers from Simon Says Stamp. I got 12 re-inkers the first time around. Now have I had fun! 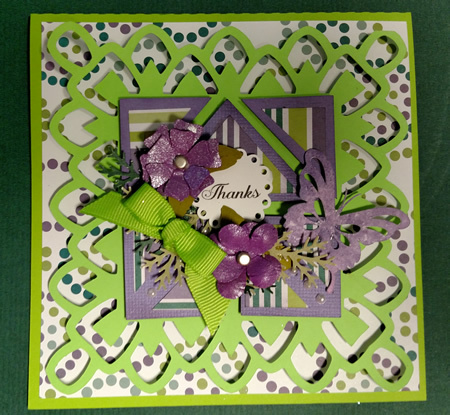 Thanks to Pintrest and You-Tube, I've been able to learn so many techniques. Jennifer McQuire is one of my favorite people to learn new ideas from. But as you know we can never have enough supplies so I just had to have the rest of the re-inkers. Then I saw how much I loved the creations people were doing with the Distress Stains. I could just imagine telling my hubby I needed all 60 colors of distress stain. That wasn't going to happen any time soon. Then in my travels on Pintrest someone mentioned how she made her own stains. So I did....I just needed some nice plastic spray bottles I found on Ebay and re-inkers. 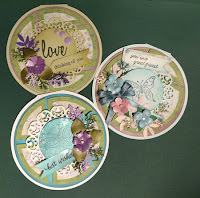 They were inexpensive and I already had re-inkers to use. I filled them 3/4 full with water and 1 dropper and a half with ink. They turned out the perfect color and not too watered down. These bottles sprayed wonderfully for what I wanted to use them for. I saved a fortune!! Here are some card fronts I made with them. Once I started to mix them together, I realized I need to create Labels for the bottles so I would know which color is which. They work great and I keeps them on a shelf right next to my desk so I can grab them quickly! might find this very useful. It keeps track of each color. You can record if you have the mini ink pad, large ink pad, re-inker, marker, spray, paint and even if you need to order more ink. I've also left a column where you can put an actual stamped image so you can see the actual color. Please feel free to download a copy for yourself. CLICK HERE TO DOWNLOAD YOUR OWN COPY! 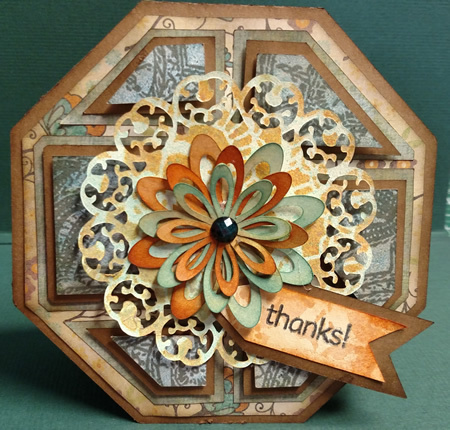 Well I hope you enjoyed learning about my fun with distress inks. 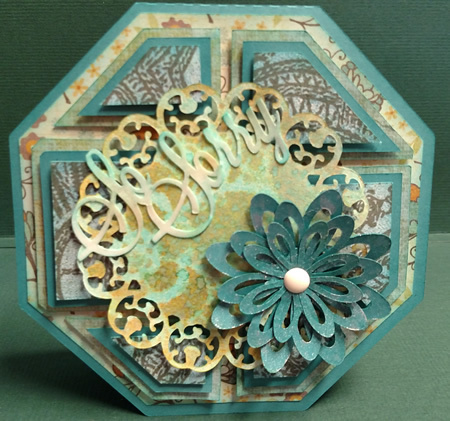 I'll be creating some new projects and ideas and add them later in the blog. 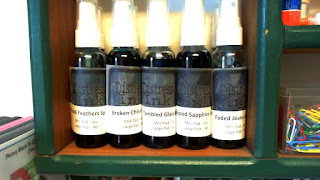 Enjoy the distress ink chart. I'm sure you find it very handy!